A delicious culinary journey exploring the best of the glorious west country and Wales. 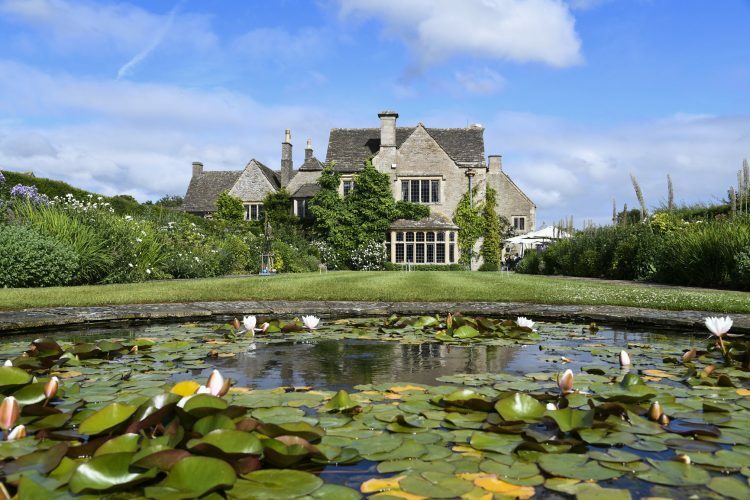 Begin your adventure in the rolling hills of the Cotswolds dotted with ancient honey-hued limestone villages and market towns that date back to the middle ages. Journey through the delightful patchwork of fields, hills, castles and pretty timber framed black-and-white villages of the Welsh borders. Let undiscovered Wales surprise you at every turn. First Snowdonia surrounded with magnificent medieval castles and its unique mountainscapes that spring tumbling rivers which roll down to a dramatic coastline. Follow the wild west coast to Pembrokeshire, its jewel by the sea. On the homeward leg, your scenic drive through the Brecon Beacons, the Wye Valley is one of the best in the UK. The ultimate spa destination Bath completes your trip. 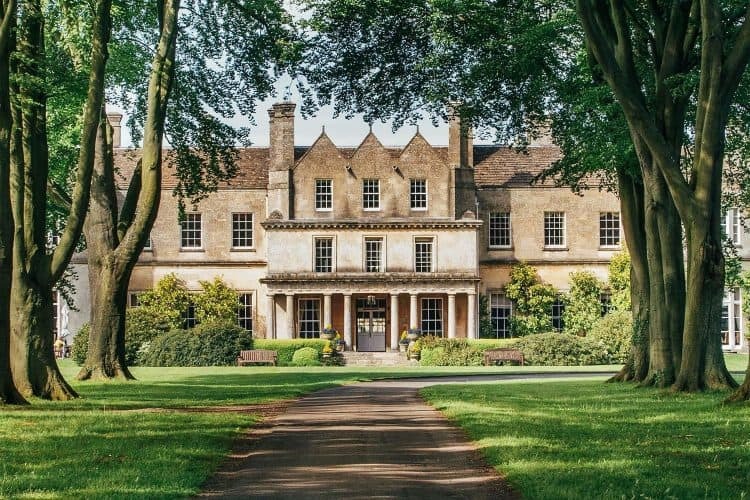 Be taken back in time in the rolling hills of the Cotswolds dotted with ancient honey-hued limestone villages and market towns that date back to the middle ages. Scale a unique Capability Brown folly, Broadway Tower perched on the Cotswold escarpment with unrivalled views. Explore the Cotswold Way and its delightful scenery to stumble across historic thatched inns that offer the best of local hospitality washed down with the finest English ales. Visit some of England's finest gardens like Hidcote or for a real treat, why not take a hot-air balloon and glide serenely over this most perfect of West Country landscapes. 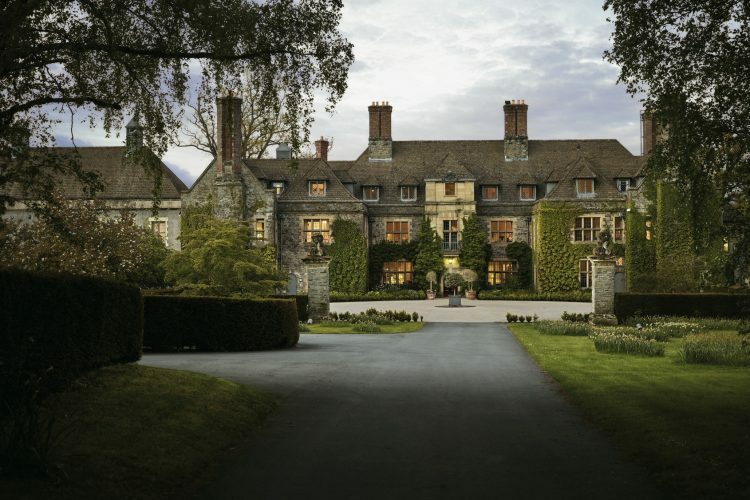 The Welsh borders are a delightful patchwork of fields, hills, castles and pretty timber framed black-and-white villages, many dating back to the Tudor era and beyond. Explore the perfect English market town of Ludlow, its bustling medieval network of narrow backstreets lined with historic properties including the magnificent ruined Norman castle. 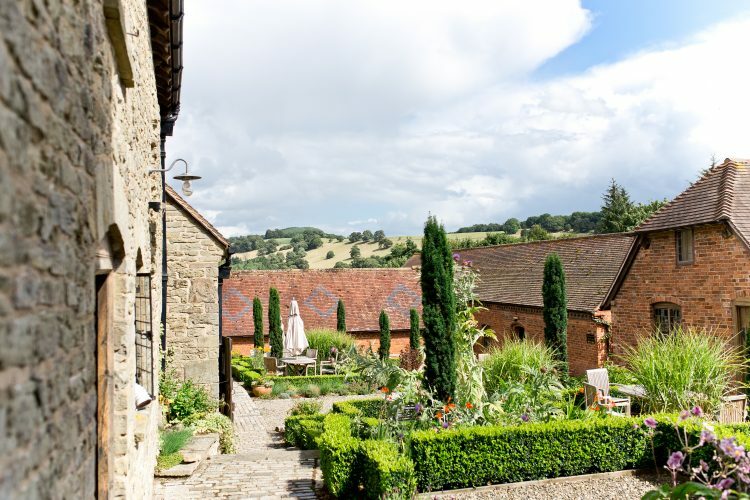 Make a pilgrimage to the The Three Tuns Brewery at Bishops Castle, Britain's oldest dating from the 17th century which offers a totally unique brewery tour experience. Re-live our industrial revolution in the Ironbridge Gorge, a world heritage site with ten museums beside the River Severn still spanned by the world's first Iron Bridge. The Shropshire Hills offer some exceptional walking and cycling opportunities. Find the Offas Dyke, Caer Caradoc, the ancient Stiperstones, Wenlock Edge and the beautiful Long Mynd and Carding Mill Valley. Snowdonia has a unique place in Welsh history, tradition and culture. Surrounded with magnificent medieval castles, its unique mountain scapes spring tumbling rivers that roll down to a dramatic coastline. Embrace a traditional British Seaside experience and walk the Victorian Llandudno Pier which reaches seemingly forever into the sea. Explore the fortresses of Conwy Castle, one of the finest and most impressive of its kind. If you're not one for hiking to Wales's tallest peak, then enjoy the mountain railway to the top of Mount Snowdon to view the extraordinary panorama across this historic land of myth and legend. As the adventure capital of Wales, Snowdonia offers the adrenalin activities of mountain biking, canoeing, gorge scrambling, canyoning and abseiling to mention just a few. 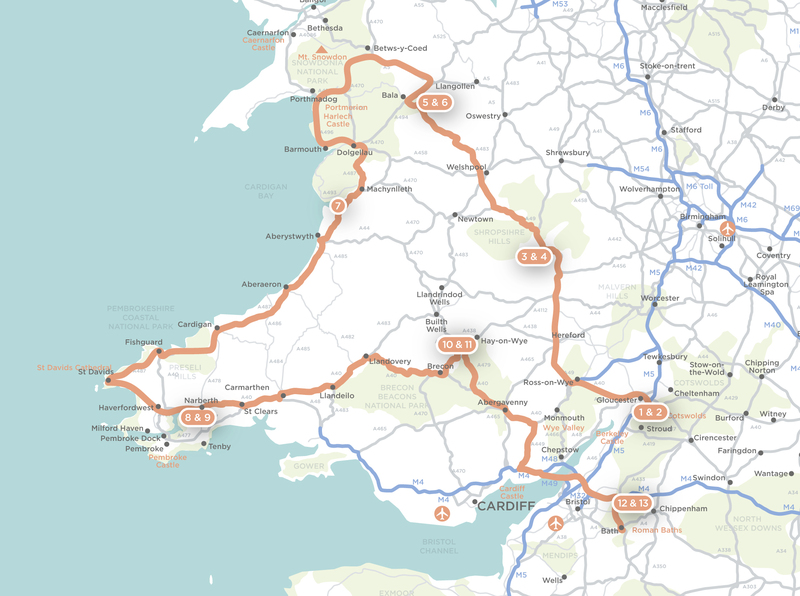 Explore the Cambrian Coast a loosely defined mountain backed strip of land running from the Llyn Peninsular in the north to Cardigan bay in the south. Fall for the eccentricities and architectural whimsy of Portmeirion. 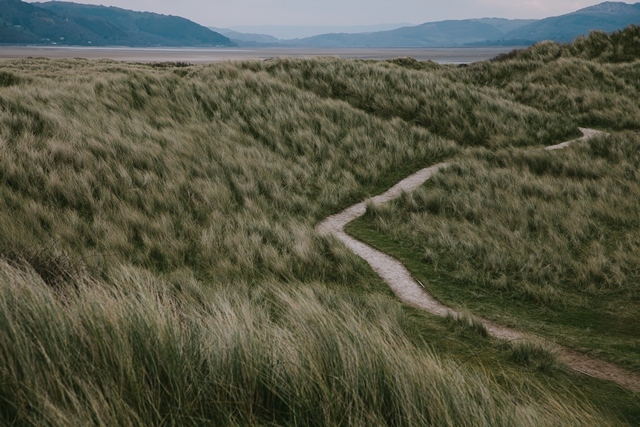 Discover the legends of Harlech, a pretty village with an imposing medieval castle, perched high like a sentinel overlooking the Irish Sea. Be sure to stop in Barmouth a delightful seaside town and explore the beautiful Mawddach Estuary up to Dolgellau. The winding route south full of spectacular coastal views takes you through the delightful harbour town of Aberaeron and its famous dockside bars and restaurants. The most scenic of drives through Carmarthenshire takes you into the Brecon Beacons National Park and its wild landscape of high mountain grasslands and heather plateaus. Explore its many peaks and its impressive northern rim scalloped with glacier-worn hollows, glacial lakes, rushing streams and spectacular waterfalls. Make a trip to Penderyn Whisky Distillery, to experience the creation of the liquid fire distilled with fresh mountain spring water in a single copper still. Visit Acre Hills south facing biodynamic winery. The Romans first introduced wine to Wales, and 2000 years later this estate produces some astonishingly good sparkling wine. 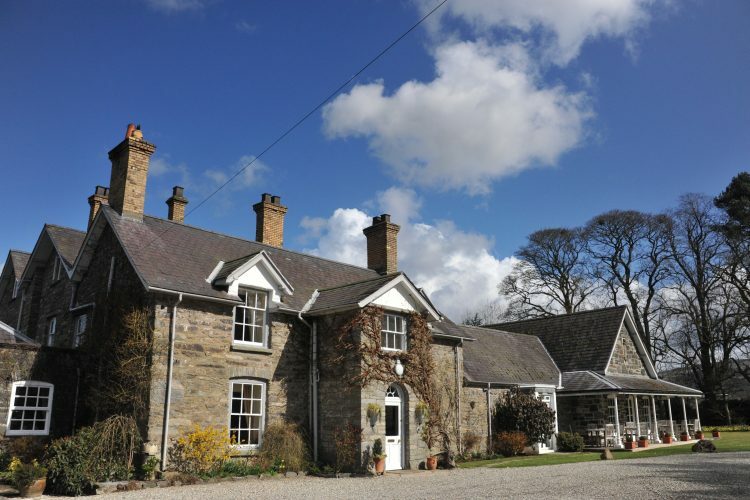 Lunch at one of its famous local gastro pubs like The Hardwick or the legendary Walnut Tree. 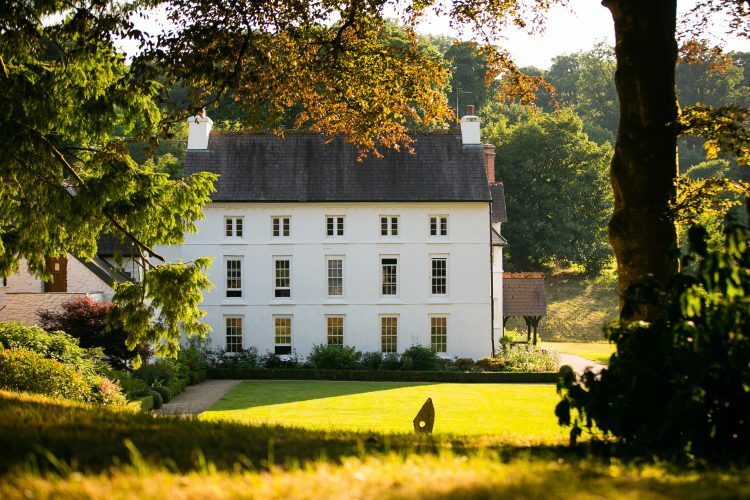 Explore the winding steep-sided valley of the lower River Wye, passing through the delightful village of Tintern with its famous abbey. Bath is an historic spa town renowned for its Roman built baths and is designated a World Heritage site. Beautifully established in the valley of the River Avon, the city has been the ultimate thermal spring spa destination for thousands of years. Also visit Bath Abbey founded in the 7th century and take time to explore the town to properly appreciate its renowned Regency and Georgian architecture in creamy limestone that inspired Jane Austin who was a resident here. The prehistoric and iconic standing stones of Stonehenge are a short day trip south from here. Nearby 14th century market village of Castle Combe, which has been the location for countless films is also worth a visit.